Want to do something fun with your summer? 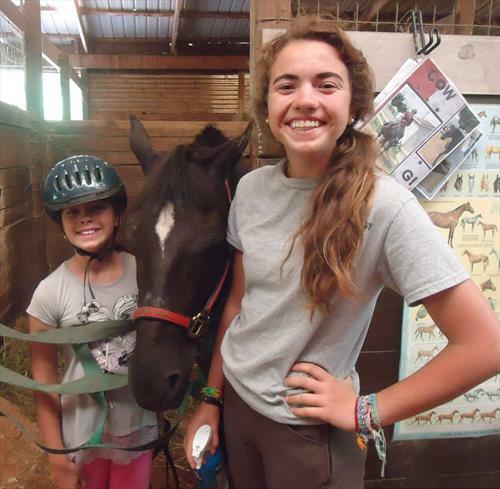 We are looking for riding instructors for our summer camp program! 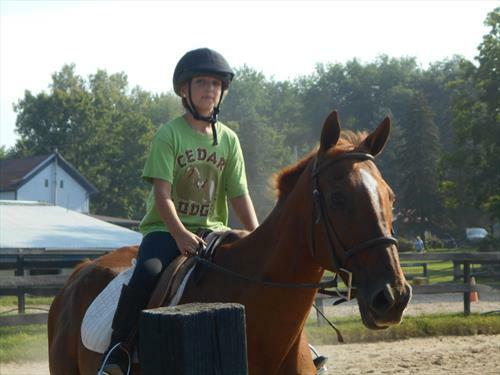 Your primary job will be teaching children of various ages (8-16) and abilities english riding and horsemanship. 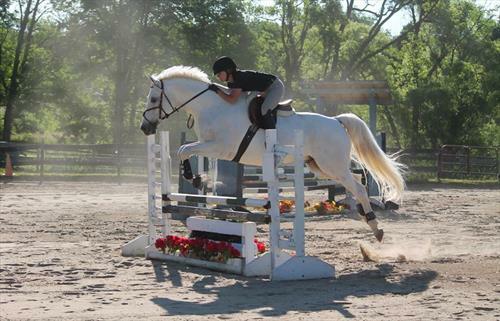 We are a large hunter-jumper stable (50+ horses) and also have a vaulting program for beginners through advanced. 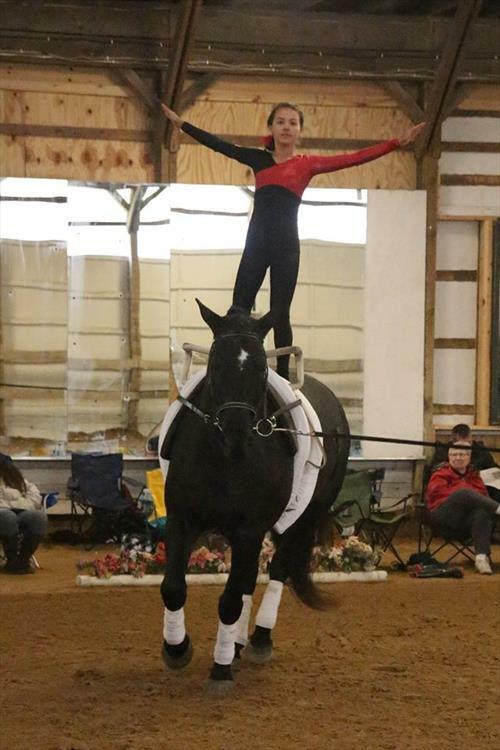 Typical job duties include helping turn horses in/out, teaching (no more than 3 lessons a day), and helping to supervise children in the evenings. Live-in, paid position with one day a week off. 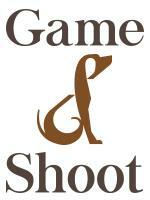 We hire staff from all over the US and from around the world so it is a great opportunity to meet new people. A great job for someone looking for a fun summer! Live-in position with free housing and meals. One day off per week. Work with staff from all over the world.